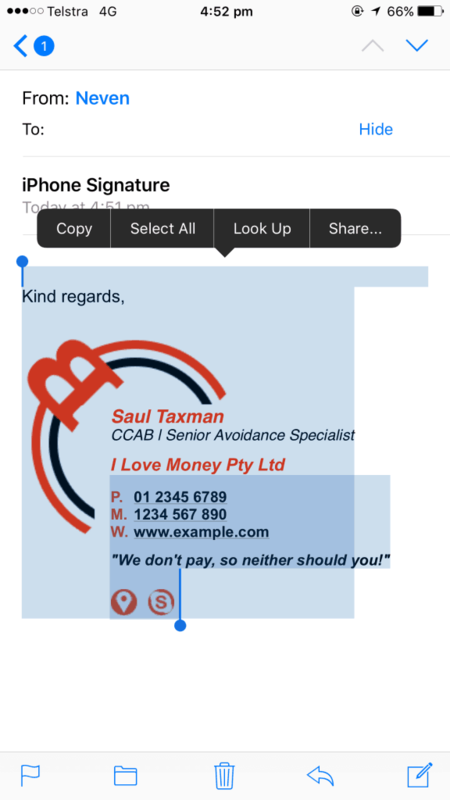 Unfortunately, because of a problem in iOS (the operating system for iPhones and iPads), installing a signature directly causes the font to be converted to Times New Roman. 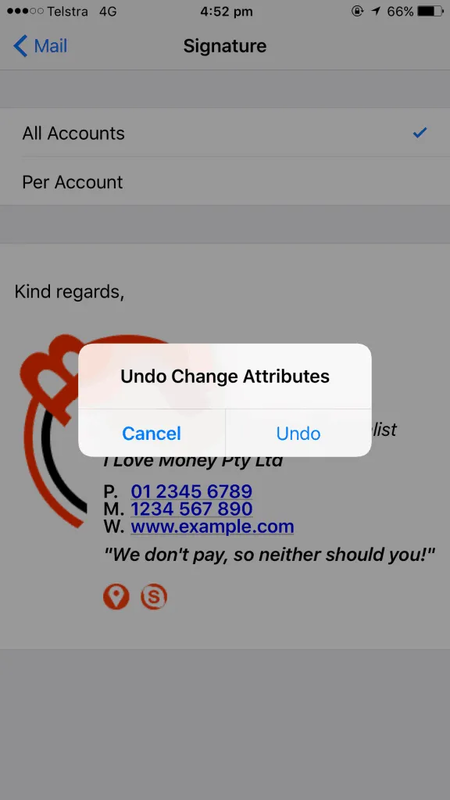 In order to prevent the change, you must install the signature in another email program first, such as Outlook or Gmail, send an empty email with the signature to the iPhone / iPad, copy the signature into the email signature field, then you need to shake the phone until a menu appears, finally select “undo” and the signature will work correctly. 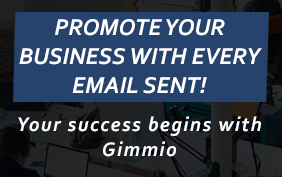 Send an empty email (with the signature) from the other email program to the email address on the iPhone / iPad. Open the email on your iOS device, press and hold over any plain text in the signature, then press “Select All” and press “Copy”. Go to Settings, select “Mail”, scroll down to “Signature”, press and hold over the email signature area, paste the new signature. Choose “Undo”, and your signature is now installed!